As recycling is becoming more and more widely used in UK households and vital to the future of our environment, recycling companies are finding that they need more space for storage, warehousing and transport, and Temporary Buildings for Waste Management are becoming popular. As some of us will know, more than 60% of waste that is put in the dustbin could instead be recycled. However, as Britain grows more aware of recycling and incorporates it into their household tasks, we are slowly increasing how much we recycle and decreasing what is going into landfills. 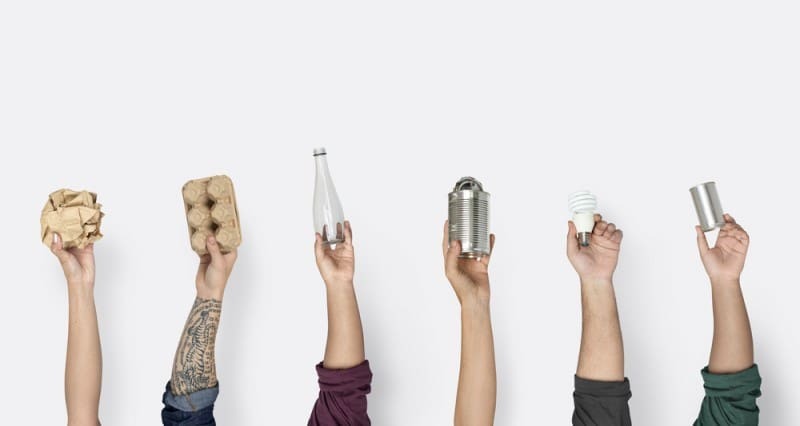 Of course, there is still a huge amount of work to be done but the general consensus from the public is that they need easier methods to recycle and less restrictions so they can recycle more. Recycling companies are needing more space to fulfil their important roles, but how can they create it? Building more storage space on site can be a costly development for any recycling company. Not only will you need capital to invest, but you may require planning permission, building materials, a reputable building firm and most importantly the space to build. Building extra storage on site also takes time, but what happens if you are already bursting at the seams and you need a quick solution? 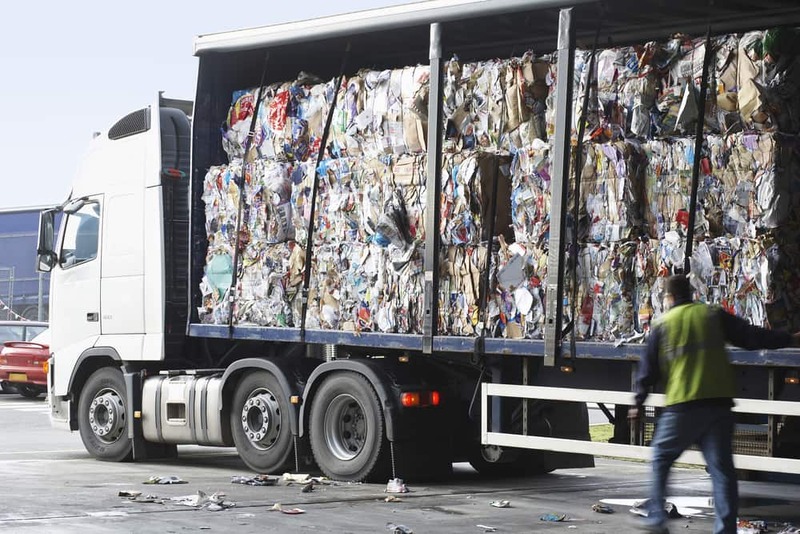 Some recycling companies may think about moving site, but the planning involved could make it difficult and is certainly not a quick solution. Where will you move to, will it be suitable for current staff, will you have enough space for extra storage, how much will it cost? Not only does moving site take a lot of planning, but it can also be a major upheaval that is likely to affect the day to day running of the business, inevitably putting you behind in production. Is Moving Premises Really Necessary? In short – the answer is no. The upheaval of moving and the effects it can have on the day to day running of the business can be detrimental to the consistency of providing a good service to their key clients. Many businesses also have the concerns of finding a suitable site in a desirable location and money is often needed to invest in customising the premises to suit their requirements. Finding an appropriate property can take months, if not years to complete and the planning that it takes for the business to move, can be incredibly time-consuming. Depending on the nature of the business, there may also be additional costs in set up, regulatory permissions and business tax. Extra warehouse space is inevitable at some point in the lifetime of a successful business. All successful companies tend to outgrow their premises within a few years, and if business is booming then an increase in space is to be expected. The option of building on site is possibly more feasible than moving premises, but it undoubtedly comes with many substantial costs. The appointing of the right building team is important and they must be reputable, making sure that they understand your vision for what is needed, keeping within the allocated budget and timescales. Regulatory and building permissions can take time to complete and may require further expertise, costs and certifications. Temporary buildings are a good and quick solution, taking away the planning time, costs and extra responsibilities of building a permanent structure. Many recycling companies are choosing to take advantage of temporary buildings for their storage and transport. Temporary Buildings for Waste Management are used for storing recycling, recycling machinery and recycling banks. Structures are not just for short-term use, they can last up to 30 years because they are made from strong, durable materials that withstand any weather conditions. The structures are constructed using lightweight materials which can easily be erected on a hard surface wherever needed. Structures can also be bespoke designed, meaning they can fit in and around your existing buildings. Temporary buildings are a great solution for recycling companies, giving you the extra space you need quickly. If you decide you need a temporary building, it can be planned and constructed within days – making sure that you have a quick and easy solution as soon as possible and without breaking the bank. Temporary buildings for recycling companies are the perfect solution if you don’t want to spend a huge amount on building on site or moving premises. If you think that you may need a building for short-term use, then you can hire temporary buildings for however long you need. When you’re coming to the end of your rental agreement and you realise that you need the building for longer, then you can just contact us to agree an amended date for your contract. If you expect to need it for many years, then it may be more cost-effective to purchase a temporary building for sale. Temporary buildings are a good solution if you want to save costs but have the extra space that you need quickly. Temporary structures are used by many different industries including; car showrooms, supermarkets, farming, military forces, garden centres, warehouses and retailers. If you would like to know how a temporary building is the most cost-effective solution for your recycling company, then get in touch today. 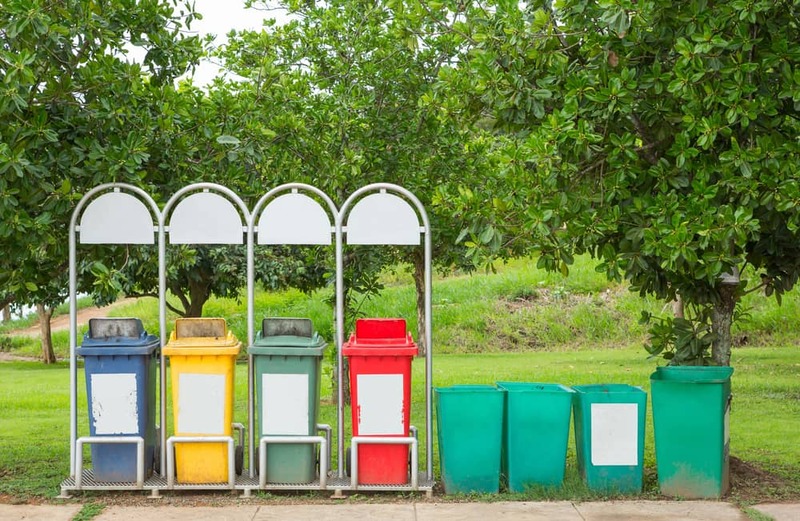 The waste management industry is increasingly growing as businesses require reliable companies to dispose of their waste efficiently and within schedule. Many waste management companies are supporting businesses in the following sectors; manufacturing, construction, retail, leisure, transport and logistics, pharmaceuticals, pubs, hotels and restaurants and the facilities management. 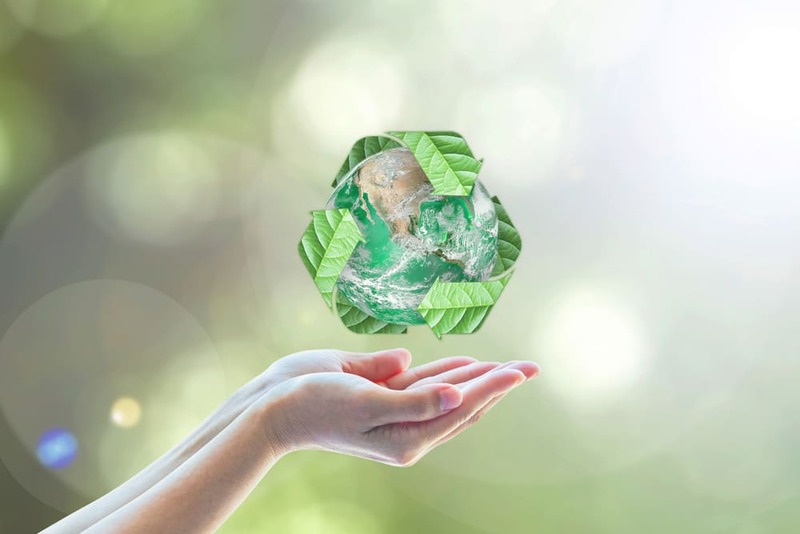 As businesses are becoming more responsible with their waste, they are relying on trustworthy and dependable waste management companies as a solution. Reputable waste management companies are developing fast all over the UK, providing consistently good service to businesses who require their facilities. But the more successful and larger they become, the more additional space is needed. So, what happens when a waste management company needs extra space to operate from? Services include providing standard wheelie bins, large wheelie bins, front end loaders, open and enclosed skips and bulk carriers. Therefore, waste management sites need a lot of space to house all their products on a site big enough to accommodate everything. 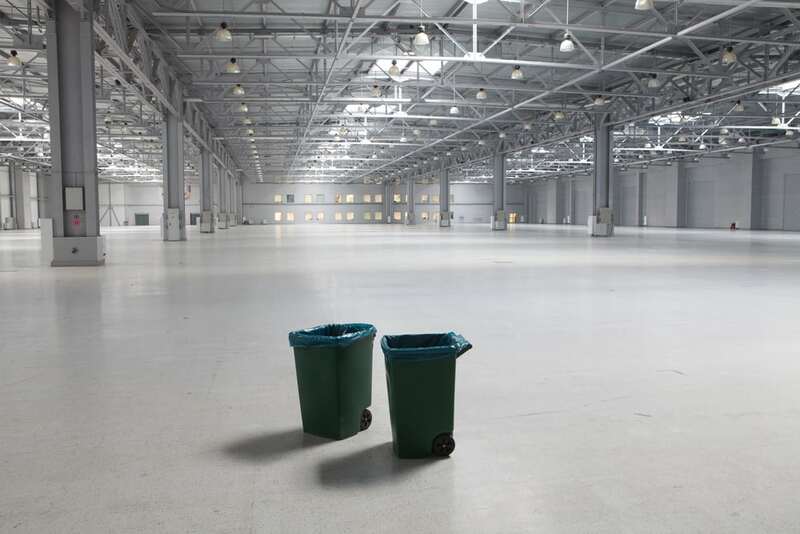 If your waste management company is bursting at the seams and needing to find extra space, then a temporary building may be the perfect solution for you. You may consider moving premises to a new site, but the costs involved can be extremely high. The upheaval of moving everything to a new site can delay the everyday running of the business, potentially upsetting customers or losing out on new business. You also need to consider the location, is it easily commutable for staff and for existing drops and pickups to your business? If you need extra space for your company, then you may have also thought about building new structures on site. Building on site takes a lot of time in planning and can be a very expensive solution. If you need the extra space already, can you really afford to wait months or possibly years for your new structure? Therefore Temporary Buildings for Waste Management is a possible solution. Choosing to have a temporary building on site is the most cost-effective way of creating more space within your current location. Whether you need it for an increase in disposal products, for transport or machinery, a temporary building provides you with the additional space you need, without the hassle of building it yourself or moving premises. Temporary buildings can be a short-term solution (minimum 3 months’ rental) or can be used long-term for up to 30 years. The structures are made from strong, lightweight and durable materials and are built to last. You can choose to have a standard temporary building, or we can design a bespoke prefabricated structure that is suited to your site and your business needs. Buildings can be constructed within a matter of days, so you will have a quick and easy solution at the time that you need it most. If you choose to rent your temporary building for a period, then decide you need it for longer, we are happy to amend your contract. If you are considering a temporary building for long-term use, then it is more cost-effective to purchase it. We provide reliable solutions to businesses in every sector, whether they are supermarkets, car showrooms, retailers, commercial businesses, farms, agriculture, horticulture and manufacturers. Temporary buildings can be custom-built to ensure that the extra space you require, fits perfectly to your existing structure. Specifications are tailored to your needs, whether you need temporary warehouse extensions with a thermos double skin or single skin roof and steel-clad panels or UPVC walls. Doors can also be designed for your business needs with roller shutters, single or double personal fire doors. Depending on the nature of your business, you can choose insulated or non-insulated too. Temporary buildings are a trustworthy solution for a business and although the term ‘temporary’ suggests short-term, structures can last for around 30 years. This means that not only is it a cost-effective solution, but it can be designed for long-term use. If you choose to hire a temporary building, then realise that you need it for longer than initially agreed, we are more than happy to discuss extending your contract to suit your requirements. We have a quick and easy solution if you need extra space for your recycling or waste management company. Our solutions mean that there is no need to move premises or plan a permanent building on your existing site, essentially costing your business a huge amount of money and upheaval. We can advise you on the best and most cost-effective solution for your business and will do all the construction work for you. Whether you choose to hire or purchase a temporary building, we can help your waste management or recycling company. Give us a call today.